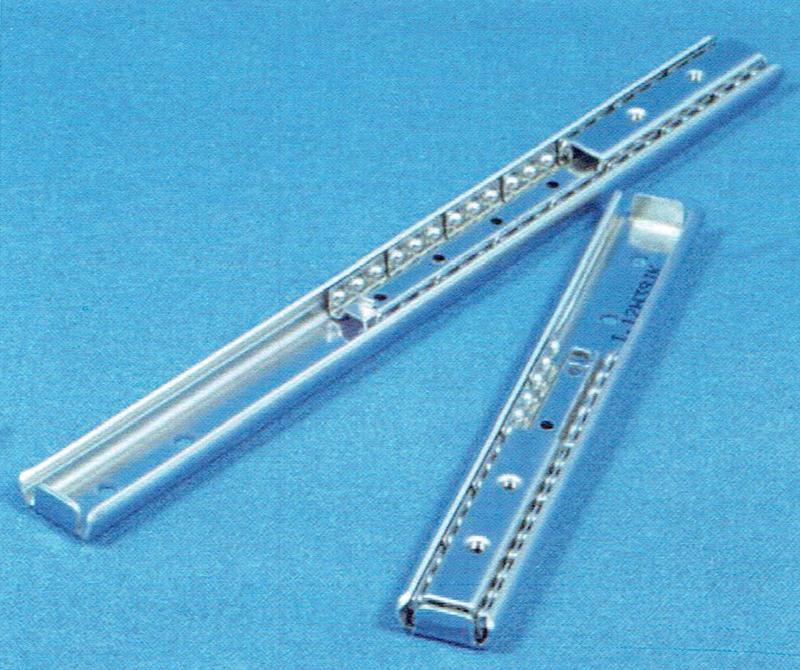 - 14-mm width compact slide rail. - M2.6 Cross-recessed pan head screw for precision equipment. - General pan head screws may contact the ball reatainer and impede rail operation or cause damage.